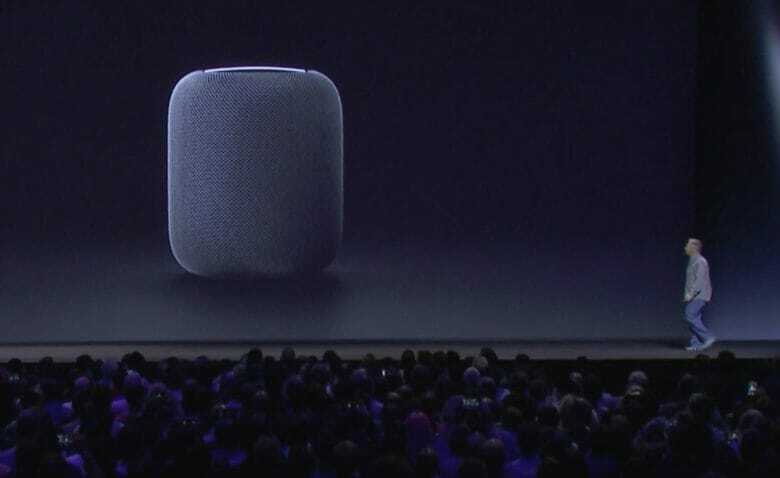 Apple's smart speaker will arrived early next year. Samsung wants to take on Apple’s HomePod with its own smart speaker, which could arrive as soon as the first half of 2018, a new report claims. Like Apple, the Samsung smart speaker will reportedly focus on high-end audio quality, as well as functioning as a hub for controlling smart home devices. The smart speaker will reportedly be based around Bixby, the Samsung AI assistant introduced this year for the Samsung Galaxy S8 and S8+ handsets. Samsung has a smart speaker up its sleeve. Bixby Voice is on its way. Bixby, Samsung’s latest competitor to Siri, will finally find its voice in the U.S. next month. 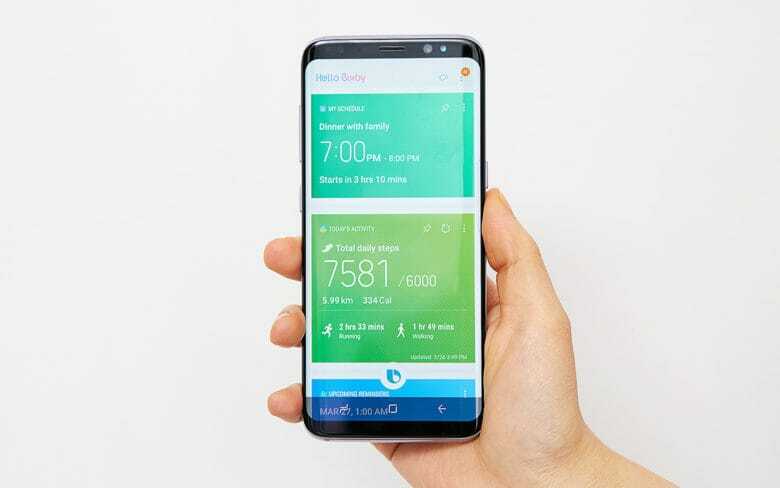 A leaked internal email reveals Bixby Voice will make its official debut before the end of August. Until now, the feature has only been available in Samsung’s home country of South Korea. 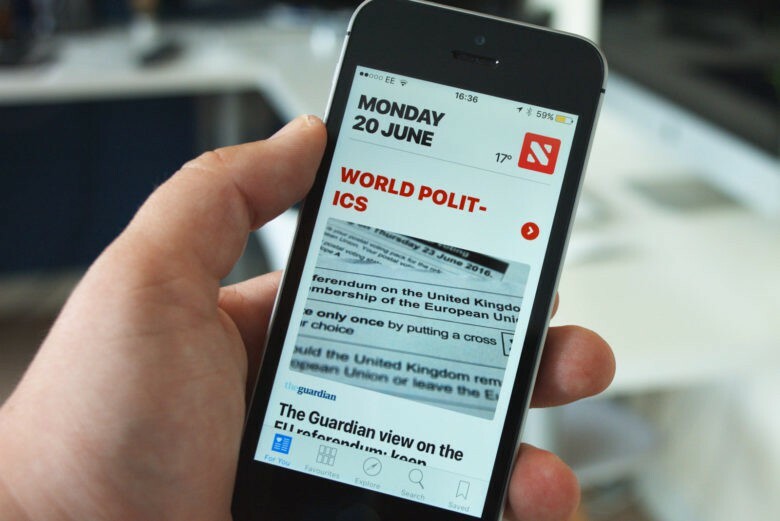 Samsung is said to be developing a new Apple News clone that will launch alongside the Galaxy Note 8 next month. 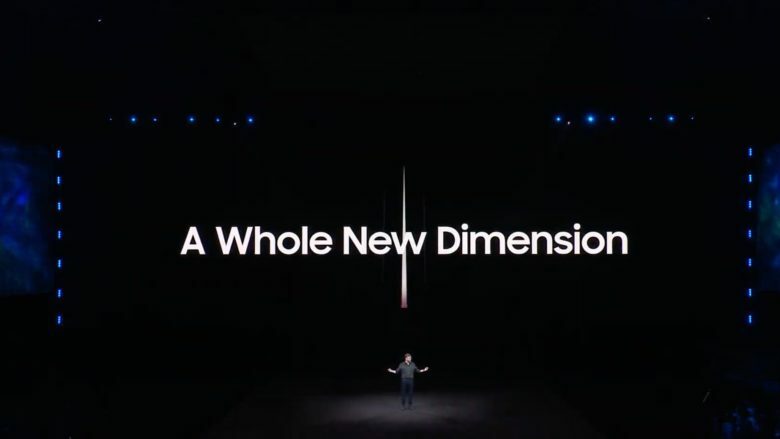 Unlike Apple’s version, Samsung’s will support voice commands, as well as podcast integration. 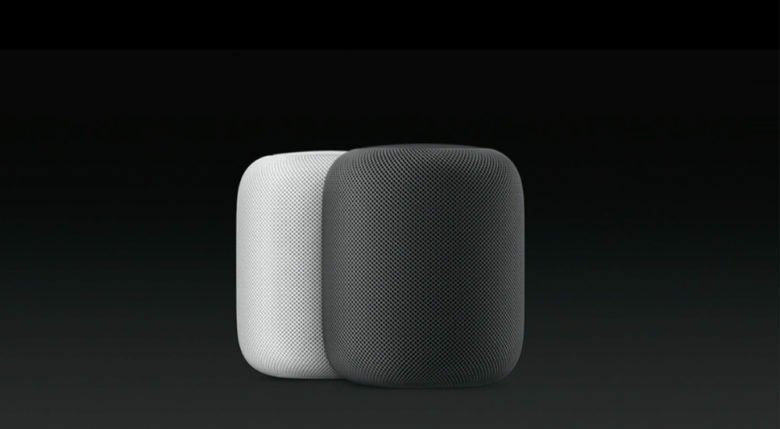 We'd love to see Apple lavish some more attention on the HomePod. There isn’t an Apple product Samsung doesn’t have an answer to, so it’s not surprising to hear the South Korean company is developing its own HomePod rival. It will be powered by Bixby, the Galaxy S8’s new virtual assistant, but it’s likely to be a while before it’s ready to hit the market. Galaxy S8 is the smartphone to buy, says Consumer Reports. Samsung’s new Galaxy S8 and Galaxy S8+ have been rated the best smartphones available by Consumer Reports. 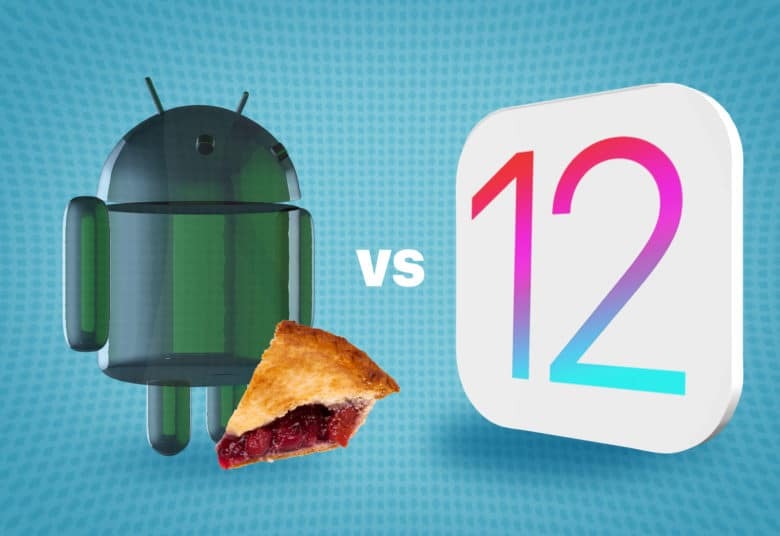 Both devices outranked their rivals — including the iPhone 7 — in design, battery life, and camera performance. 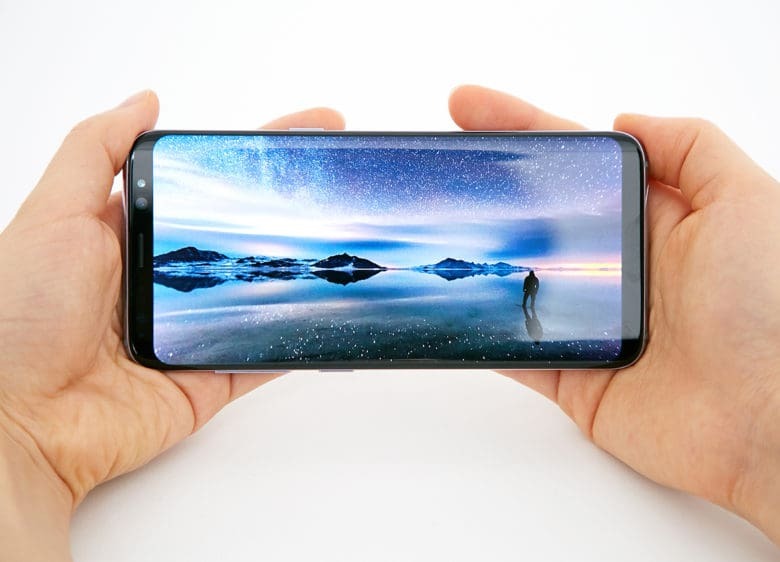 However, they aren’t considered perfect, with testers noting that they are difficult to operate with one hand, and their fingerprint scanners are awkwardly-placed.